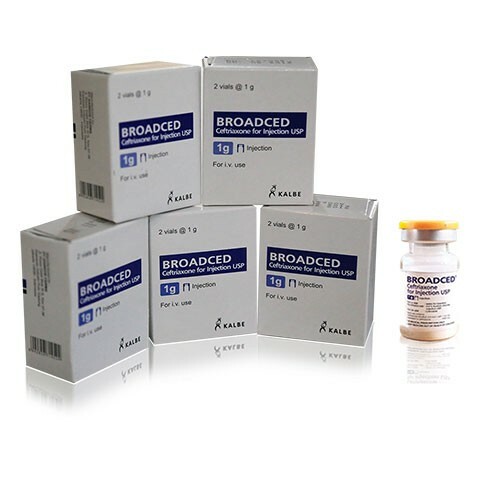 Broadecd may be administered intramuscularly, intravenously, or a short infusion. 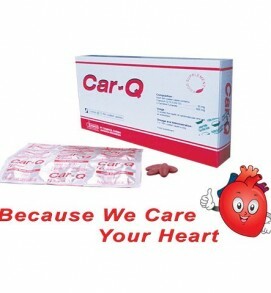 No dosage adjustment is necessary for patients with impairment of renal or hepatic function. However, serum concentration should be monitored in patients with severe renal impairment and in patients with both renal and hepatic dysfunctions.